I do not usually become excited about graphs. I’m normally the student in class who glazes over when complicated bar charts or diagrams appear in academic literature, a mix of boxes and lines and tiny font that starts to look more like an abstract Picasso sketch instead of an important method for displaying scientific information. However, as a TA in Dr. Rebecca Vidra’s undergraduate “Introduction to Environmental Science and Policy” course, I discovered Google Motion Charts as a part of an in-class exercise. I fell in love. Picture this: for data that changes through time, the graph moves. Though our class project focused on the carbon emissions of countries all over the world, I wanted to use the same Motion Charts to illustrate tree succession over time. Want to see? Check out the video below, and then read on for an explanation. I guarantee you will want to use a Motion Chart for your next presentation or project. Succession is defined as “the process by which the structure of a biological community evolves over time.” For example, early in a boreal ecosystem, forests are dominated by deciduous species that shed their leaves annually. 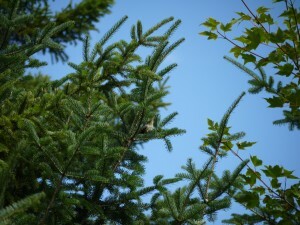 As the forest ages, conifer species, like white and black spruce, begin to dominate. This is what I wanted to demonstrate in a mock-classroom lesson plan. Using a dataset I obtained from the Bonanza Creek Experimental Forest webpage, I aggregated species measurements into one Excel file and uploaded the data into Google. 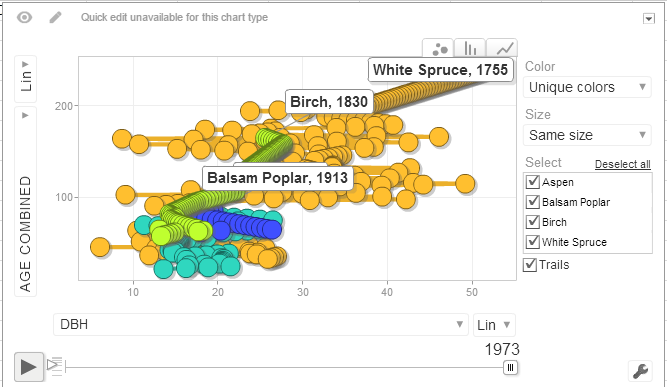 On the y-axis of the graph in the video above you see the age of the different measured trees, measured in years. On the x-axis is “DBH,” or the diameter of the tree at breast height, measured by a researcher out in the field. Each circle represents an actual tree, a tree that was individually measured and recorded. Based on the age of the tree and the year the tree was sampled, each individual is assigned a year: the year the tree began to grow. Plugging the data into a Google chart, I selected the “Motion Chart” option, gave the species different colored bubbles, and pressed play. What resulted – in the video you saw above – is an excellent demonstration of succession, the oldest trees appearing first all the way to the youngest recorded species. 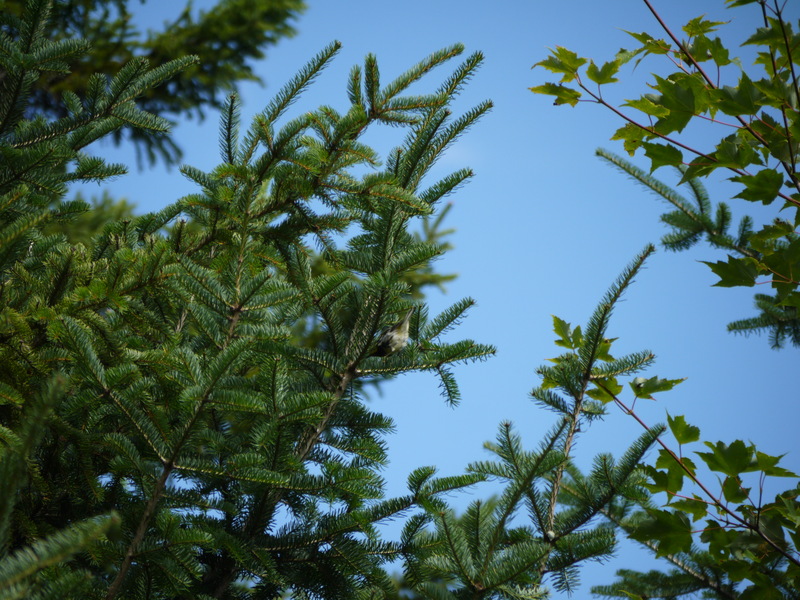 Aspen and balsam poplar are the first dominate, followed by birch and then eventually white spruce. It is also interesting to note that as the forest ages there is a point where all four tree species are represented, and thus the oldest forests are not necessarily the most diverse. Though the data is not perfect (for example, ideally the points would be taken from one plot, but in reality it is aggregated from multiple plots; and there are some important critiques of representing change through time by looking at different tree ages) the Motion Chart still illustrates succession in a clear, interactive manner. Compare the Motion Chart to a normal scatterplot, shown below. 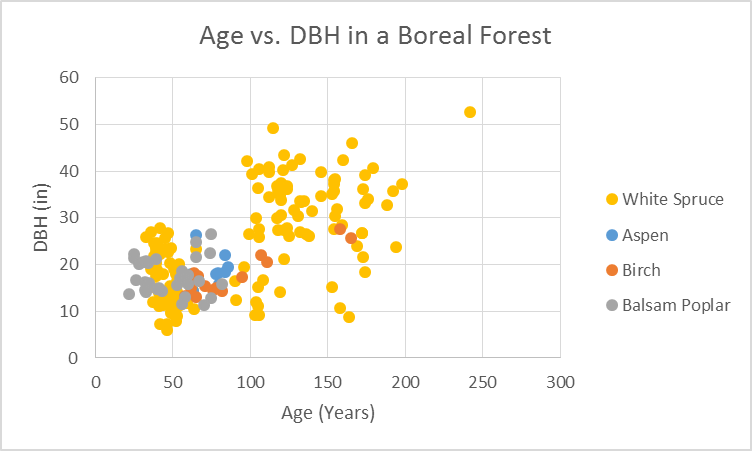 This graph represents the exact same data, and also illustrates the important lessons about succession in this boreal forest ecosystem. However, for those less comfortable with graphs in general, the nuances may be more difficult to tease out. These Motion Charts were originally popularized by Hans Rosling in his lectures on GDP and population growth, where countries are represented by bubble-like circles. Since then, many different academic arenas have taken advantage of the mobile data illustrations. As social media and the internet continue to become vehicles for data sharing, we have the opportunity to move from static graphs to those that add a time dimension to all data conceptions. There are limitations to the Motion Chart of course: you need data over a period of time, which may be difficult to collect or impossible for new projects. However, I absolutely love them, and cannot wait to use Motion Charts for future projects!